TV to Go free download for Symbian s60 3rd and 5th edition. 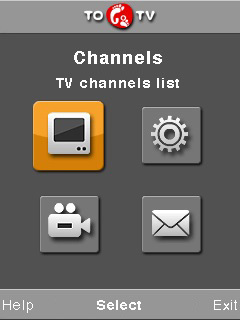 � Summary: TV to Go is a symbian application gives users access to over a free and paid TV channels on their smartphone. 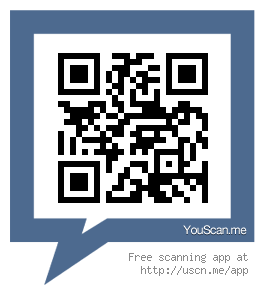 TV to Go is a symbian application gives users access to over a free and paid TV channels on their smartphone. TV to Go 2.0 is available for smartphones running S60 3rd edition, and it requires a EDGE, 3G, WiMax, or Wi-Fi data connection. "gives users access to over a free" ...say what now? i love to be part of the people using ur product. i appreaciate to the manufacture of this product. Pls provide me write link to download some software from this site for my nokia7610. Eu estou aurdiqindo um E63, CONSIGO USAR O SKYPE COM ELE?PARA EU USAR OS MAPAS E SABER MINHA LOCALIZACAO PRECISO DE OUTRO APARELHO JUNTO COM O E63?